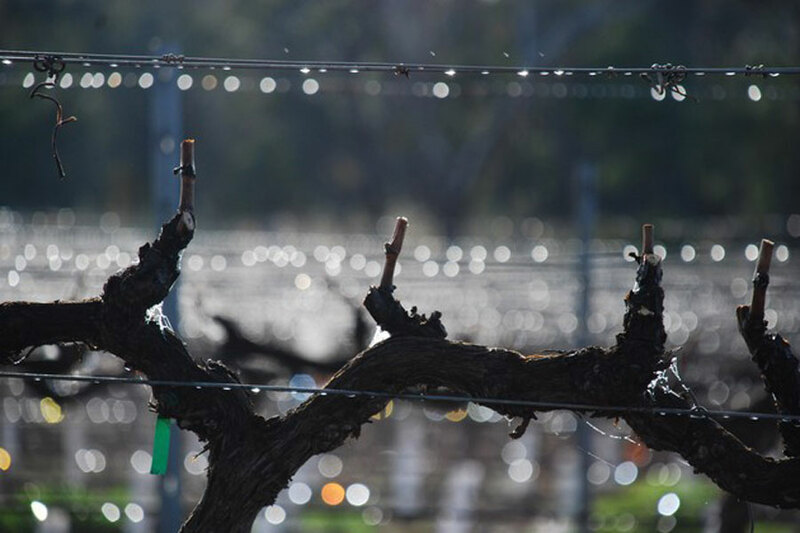 Third generation wine maker, Ray along with his chef brother, Jason, have joined parents Sam and Grace Costanzo at the family owned and operated James Halliday Red Star rated vineyard, winery and cellar door. As well as Mainstream varieties, Golden Grove Estate specialises in Alternative wines made with expertise, creativity and passion. 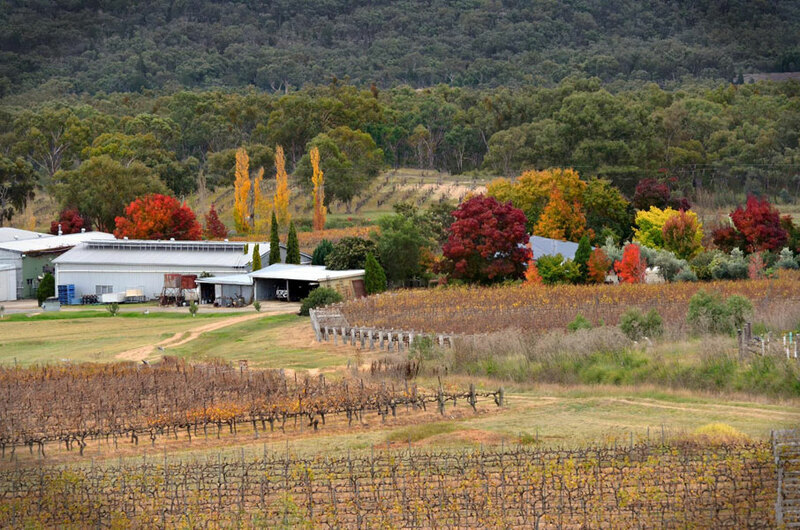 Their wines are among Australia’s best, yet remain true value for money. Join us for special and cultural events to have tastebuds tantalised by Jason’s wonderful food made with authentic Italian flair. Check the website for details. 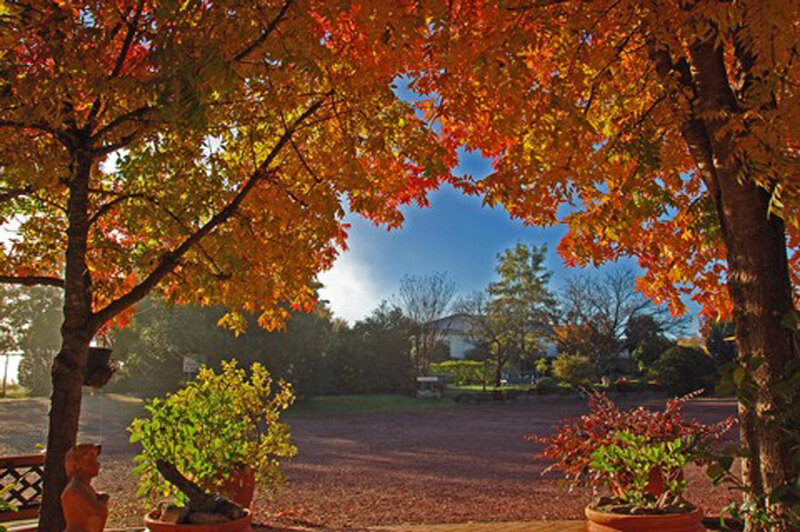 A warm welcome always awaits along with our Italian, Spanish and French varietals at this James Halliday Red 5 Star Rated Winery. Sweet whites, whites, rose, reds,dessert, wines, fortified, StrangeBird, Alternative, Sicilian, Italian. French, Spanish. Beyond Chardonnay. 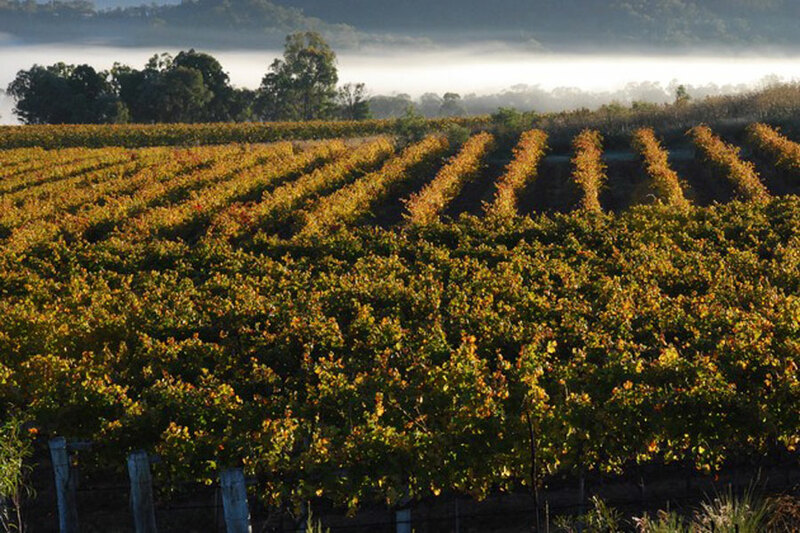 Beyond Shiraz there are the Granite Belt's magnificent alternitive varietal wines. Our Strange Birds. Pursue the Strange Birds and discover wines you've never tasted. Wines that delight the senses and quench your desire for something new and exciting. 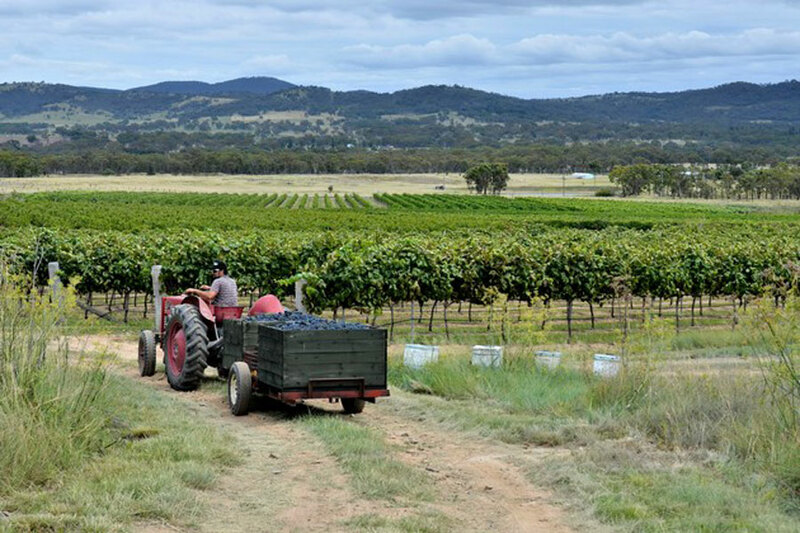 To be called an "alternative" a variety must represent not more that 1% of the total bearing vines in Australia as defined by the Australian Wine and Brandy corporation. Enjoyed in Europe for generations these alternative varieties are now emerging as Australian favourites due to their ability to match perfectly with food. Capture a Strange Bird and take it home today.